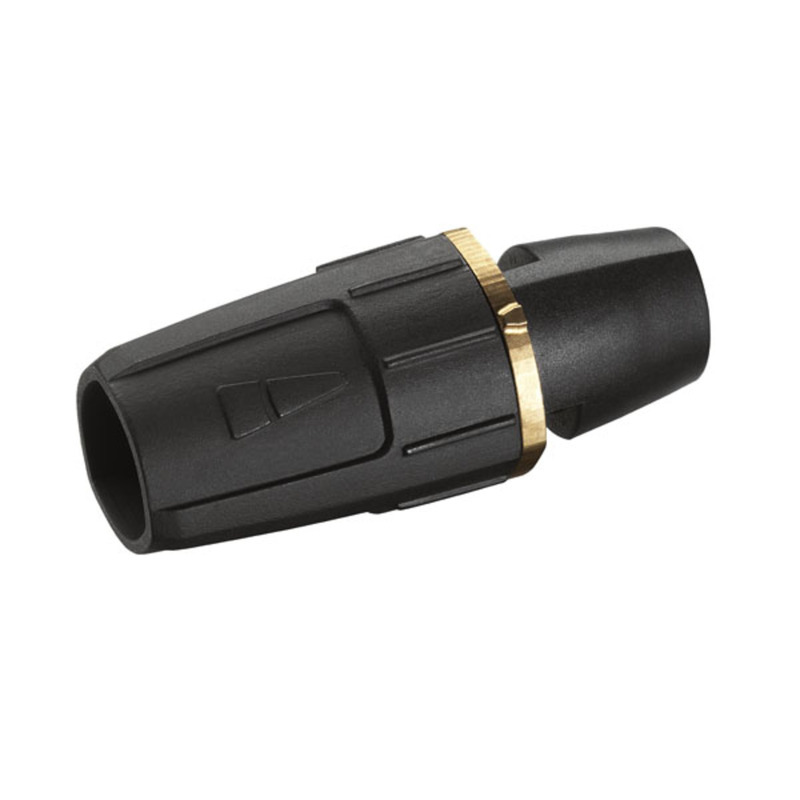 Triple jet nozzle 060 47671570 https://www.kaercher.com/ae/accessory/triple-jet-nozzle-060-47671570.html Triple nozzle with manual nozzle changeover. Convenient spray adjustment. For high-pressure cleaners with injector; low-pressure fan jet for detergent removal and application. 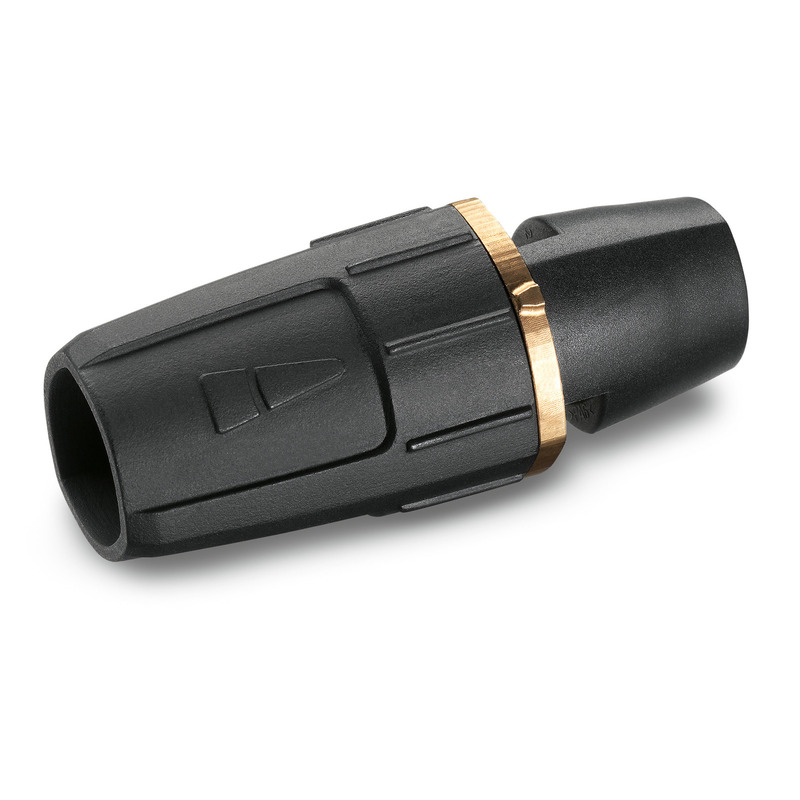 Connector M 18x1.5.